Cape South provides an idyllic venue for health and wellness retreats. 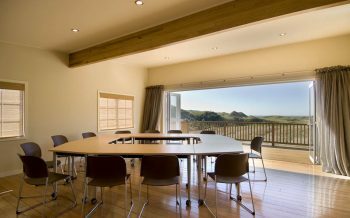 It is specifically equipped and orientated to host a range of retreat courses and workshops. 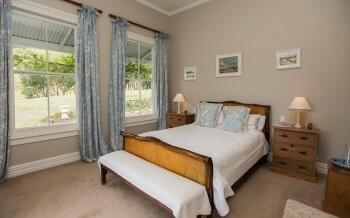 Bookings can include full use of all the Cape South facilities. There are herbal medicinal gardens, and an apothecary on site, as well as the treatment rooms, yoga studio, infrared sauna, swimming pool, and a small gym. Should you be interested in treatments or products our Naturopath and Herbalist, plus other specialist practitioners, can be available on prior request. 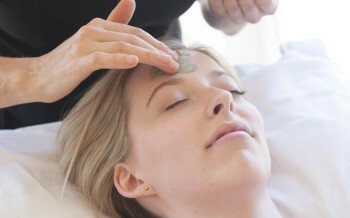 For more about our range of treatments please go to the ‘Therapies and Treatments’ page. If you are a retreat user you can book your place on a retreat of your choice. Upcoming retreats can be found on the Cape South Facebook page. Accommodation is described on the ‘Accommodation’ page.